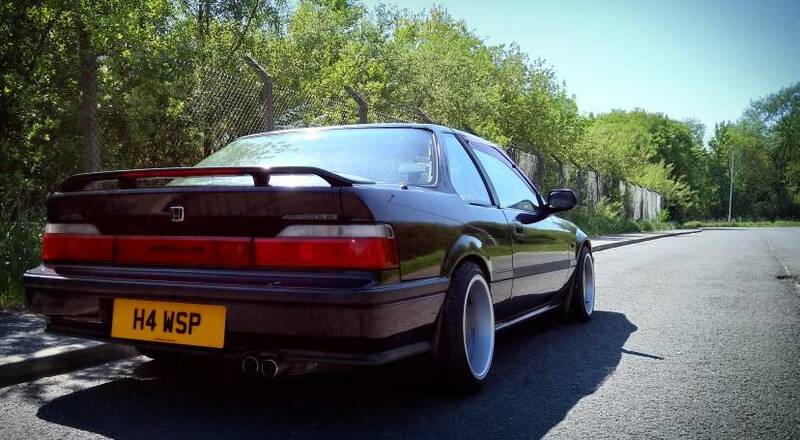 Okay so I’m going to be viewing an import bb4 very soon, I’ve had a check though old MOTs and it all seems to pass inspection and still has one up to June. What are the common faults on these beauty’s? I will look for rust of course and I might even do a compression test. Re: Viewing a 4th gen, what to look for? Usual rust spots arches sills etc, typical oil leaks at the rear (oil cooler o' ring), best way to check if its an import is that it has its BB4 Stamp it was only ever made in Japan so check the Vin plate and on the chassis at the back of the engine bay there should be a BB4 chassis code stamped there too. It will also have no ABS pump and no sunroof. JDM s came with one piece headlights, square Jap plate section in the boot and digital air con but these can be swapped quite easily. As sol Lude says, check the vin plate. Best check to see if it has been undersealed and always check the vin stamped into the firewall rather than a vin plate. It located just to the side of the brake booster on the driver side under the bonnet. No 4ws on the BB4 (and generally no sunroof) so less to worry about there. Check timing belt history or budget for replacement of belts/tensioners etc - factor that into buying costs. Check all electrics work e.g. all switches and buttons also 4WS, a/c and cruise if fitted.